The purpose of writing a medical manuscript is to let the audience know about your research work which is for the welfare of human beings. Nevertheless, any writing is incomplete without editing and proofreading. Editing and proofreading are meant to present a great manuscript in front of your target audience. And to do so, you have to hire a professional medical editor. However, many scientists make mistakes while hiring a medical editor. They are either not sure about the right kind of medical editing service they need or land in unnecessary arguments with the medical editor. As a result, the quality of their manuscript remains poor, and they stand a high chance of rejection by the publishing journals. 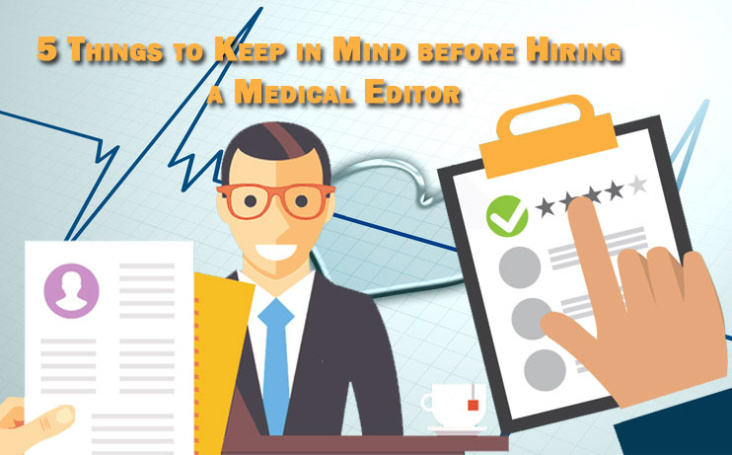 So, here we list 5 things to keep in mind before hiring a professional medical editor. 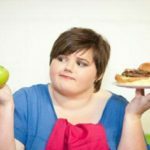 If you take care of these issues, you can utilize your medical editing services with maximum benefits at a reasonable price. 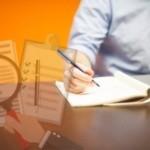 Medical manuscript editing involves both developmental and copy editing of the document. Developmental editing is revising the complete structure and organization of your manuscript. In other words, it’s a complete structural feedback for your manuscript. On the other hand, copy editing is the correction of the sentence structure and removing unnecessary words in the manuscript. Thus, you should ensure what type of editing you need and hire an editor accordingly. 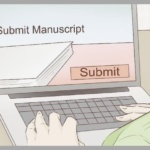 HANDPICKED RELATED CONTENT: How Medical Editing Can Get Your Manuscript Published? Some scientists believe that having an outline of their research study with all the facts and figures is the completion of their manuscript which is now ready for editing. However, if you are looking for a person to shape these facts into a manuscript, you need a ghostwriter and not a medical editor. After drafting the first copy of your manuscript, you become tempted to submit it for editing. Never do this! Proofread and edit the first copy before submitting it to the editor, as you will be able to pick many mistakes easily. 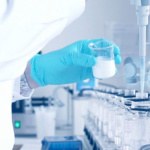 A medical editor revises your manuscript for the correct use of the scientific terms, flow and clarity of information, and prepares it for publication. 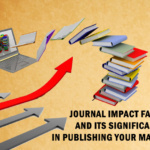 Therefore, you can’t afford to ignore his recommendations for improving your manuscript. Though you have worked hard to write your manuscript, do not neglect your editor’s feedback even if it’s negative. He is not your critic but a support in the journey of a research publication. Your editor should be familiar with the scientific field in which you write. If a prospective editor seems lukewarm and disinterested about your manuscript or genre, walk away. Find an editor who exhibits genuine interest and excitement about your project. You can’t undermine the importance of editing and proofreading of your manuscript. So, choose wisely!